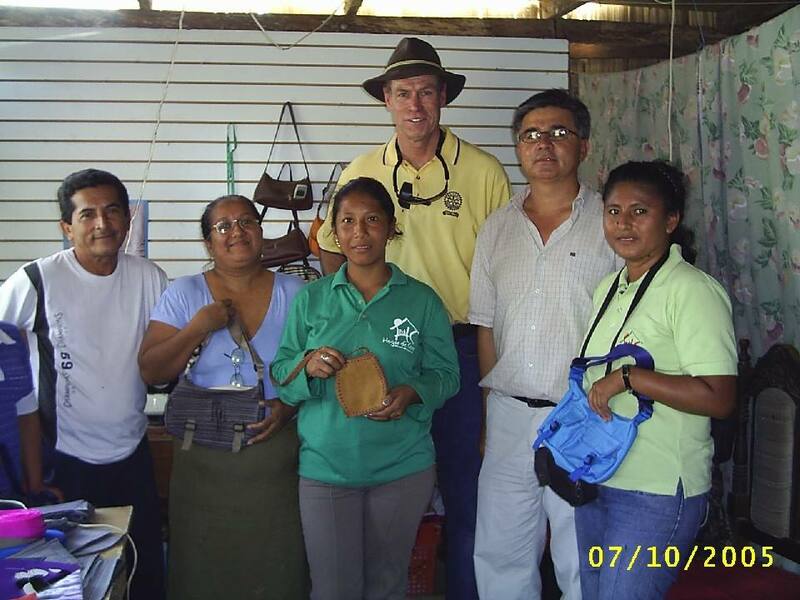 The Rotary Club of Santa Rosa is co-sponsoring an exciting new Rotary microcredit project in Ecuador. Through this project, small loans will be provided to very poor people to help them establish their own small businesses. This will be a Rotary Foundation Global Grant project, and is being organized in conjunction with other Rotary clubs in District 5130 and the District 5150 Microcredit Committee. Our speakers will be Keith Axtell, Chair of the District 5150 Microcredit Committee, and Past District Governor Holly Axtell. They will highlight their District visit to Bogota, Colombia reviewing their District’s recent microcredit project serving 200 displaced people in Colombia. 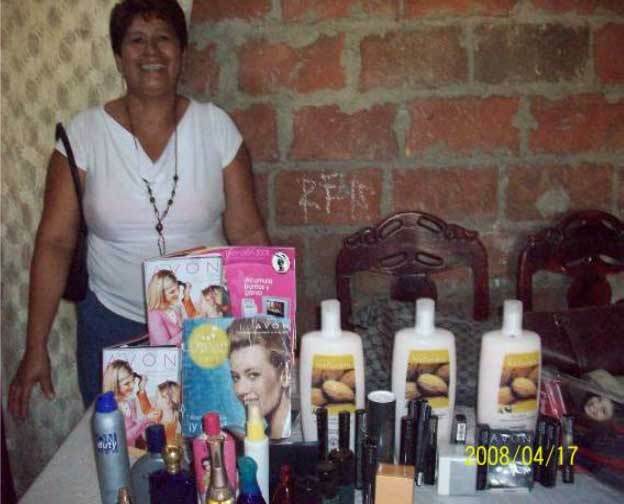 The new project in Ecuador will also be explained, with photos of recent loan recipients. 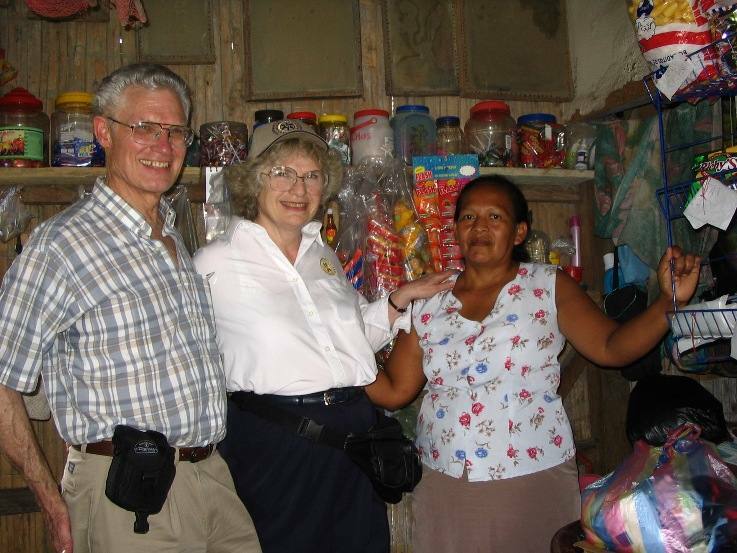 The target for the new project is to provide 320 loans to promising needy people in the Esmeraldas Province of Ecuador. The project will also provide a Rotary training center where clients will receive business skills and vocational training. Loans and training will be starting soon, as the application for this project is now in review by The Rotary Foundation.